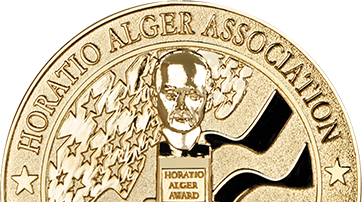 The Board of Directors, composed solely of Horatio Alger Members, is charged with guiding the Association in advancing its mission and ensuring the achievement of strategic goals. To this effect, the Board has established core policies to govern its actions and ensure the overall effectiveness of the organization. Board Members are elected by the membership to serve four-year terms and may serve consecutive terms. Chairman & CEO, Aviation Partners Inc.
Brian Mulroney, P.C., C.C., LL.D. Founder, T-Bird Restaurant Group, Inc.